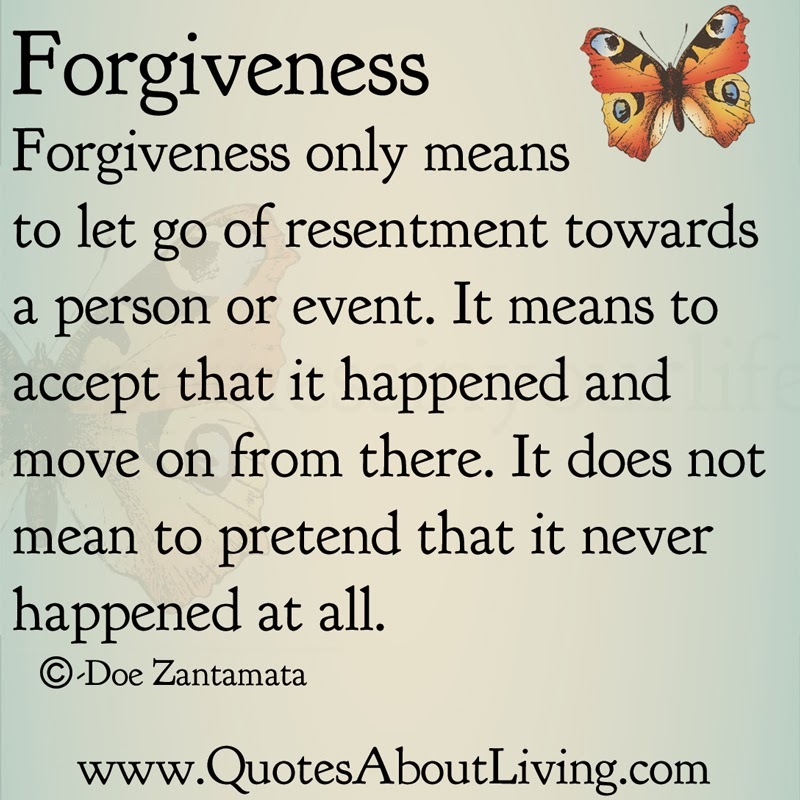 Forgiveness only means to let go of resentment towards a person or event. It means to accept that it happened, and to move on from there. It does not mean to pretend that it never happened at all.